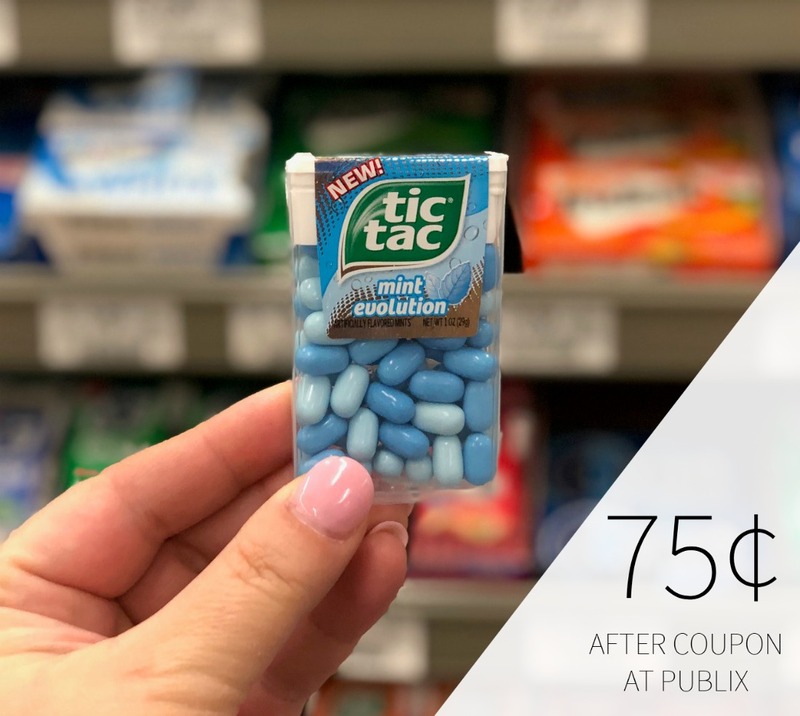 Print the new Emerald Nuts coupon and get the makings of a cheap snack at Publix. 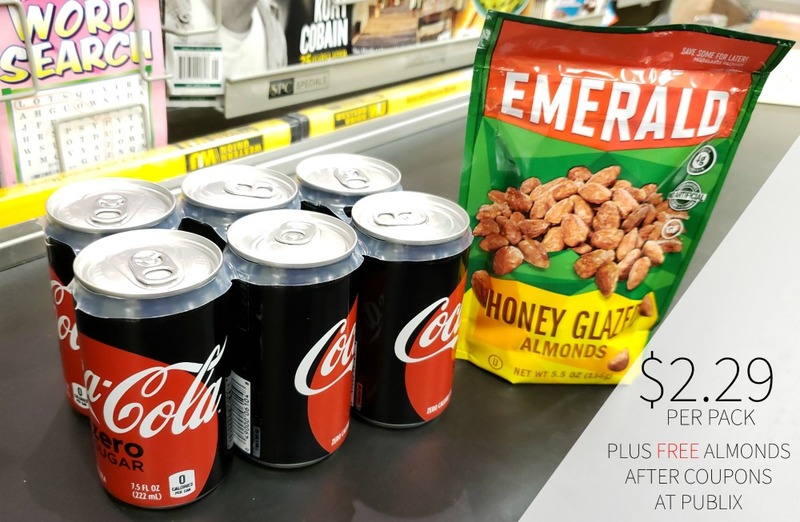 With the coupons you can get a couple of packs of Coca-Cola 6pk Mini Cans for just $2.29 each plus FREE Almonds. $2.29 each plus FREE almonds.